If you are interested in the maritime profession, know the 3-key drivers of why this is a GREAT decision! 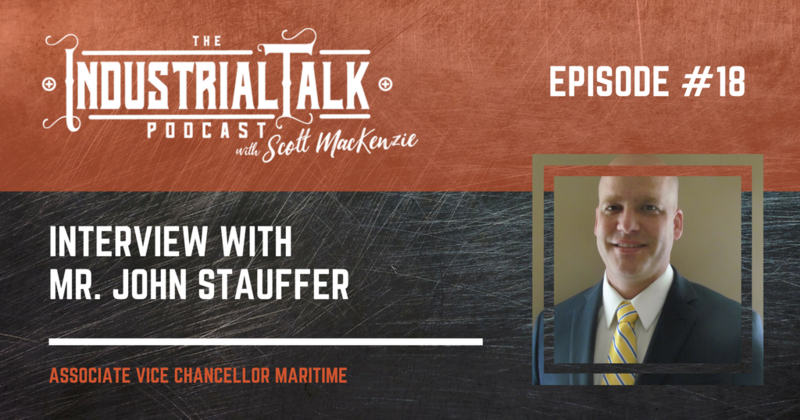 In my interview with San Jacinto College Associate Vice Chancellor of Maritime Education Mr. John Stauffer we discuss the incredible training facility and the fantastic activities available to all students and Maritime professionals. Mr. Stauffer's team is committed to excellence and equipping these professionals for future success. [00:52] Gulf Coast Industry Forum sponsored by the Port of Houston. [01:39] The incredible people at the Forum. BIC Alliance. [02:35] My connection with the fine people at Green Bank and the services they provide. [04:01] Overview of San Jacinto College the Maritime Campus and the available simulators. [06:23] John Stauffer Associate Vice Chancellor's introduction. 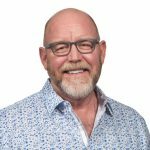 [07:22] John Stauffer's professional background. [08:41] John's experience in military logistics. [09:57] John's overview of the 350′ landing craft vessel he sailed all over the world. [11:23] John's overview of the College of Maritime studies. [12:44] The maritime training one receives from this college and the preparation for a life at sea. [15:59] What is the macro demand for marine jobs specifically in the LNG area? [17:37] Overview of anyone interested in pursuing a career in the marine space. [20:59] The 3-key drivers of why a maritime profession is a great decision. [24:57] The use of simulators for “upscale” training. [27:57] Current thinking on Piracy and the needed marine training. [30:25] Summary of the The 3-key drivers of why a maritime profession is a great decision. [38:29] Rules of maritime traffic. [43:04] Closing thoughts and thank you to Mr. John Stauffer for his service and time for the interview.